If you read many of the book reviews that we post on A Mama's Corner of the World--you have likely read a few reviews for various mystery novels from Lauren Carr. I discovered her books a few years ago--and have read and reviewed many of them over the years. When I learned that she began a new mystery series with new characters--I knew that I needed to add the first book onto my reading list. Today, I am excited to share Lauren Carr's latest mystery series--and my review of Ice. What did I think of Ice? Lauren Carr Creates Another Great Cast of Characters. 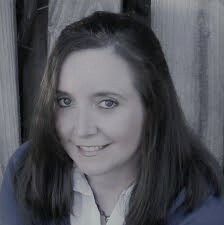 If you have read any of Lauren Carr's novels--you know that most hold fairly large casts of characters. Ice is no exception. Readers will find a cast with multiple murder victims, multiple suspects--and a quirky crime solving team. Carr creates likeable, fun characters--each with his or her own personalities, talents and unique skill sets. The author begins the novel with a character list--and explains each character a bit and defines their roles in the book. Read through the list--but, don't worry that you won't be able to keep the characters organized! The author introduces and develops her characters very well--and every character (even the furry ones) have roles in the story line. Ice Offers a Well Done Mystery. I love Lauren Carr's writing style. She offers enough suspects and twists and turns to keep readers interested and guessing through most of the book. Ice is the perfect beginning to her new series. Readers will fall in love with the characters, their humor and mystery-solving styles. The story line flows easily and the twists and turns all fall nicely into place. 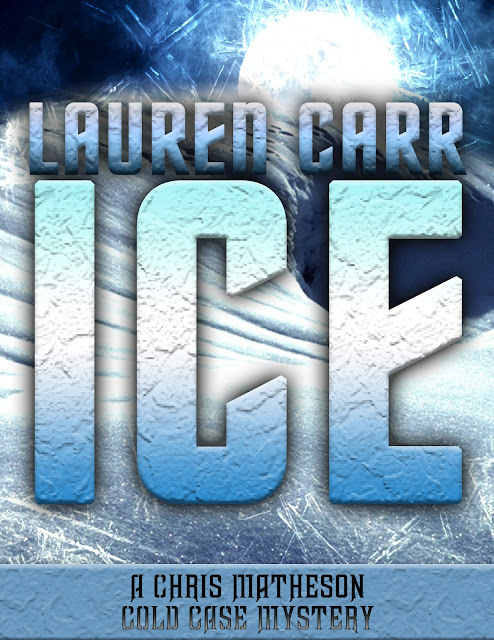 Would I Recommend Ice by Lauren Carr? I think this is my favorite Lauren Carr mystery so far. 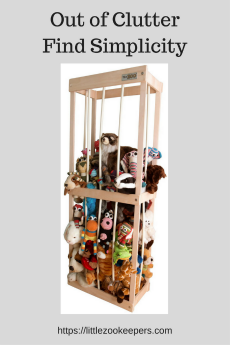 I enjoyed the characters and their interactions, I enjoyed the roles of the dogs (and even the bunny), I found the plot easy to follow and fun to read. If you enjoy a cozy mystery with a slightly stronger, police department involvement-- this is a great new series. 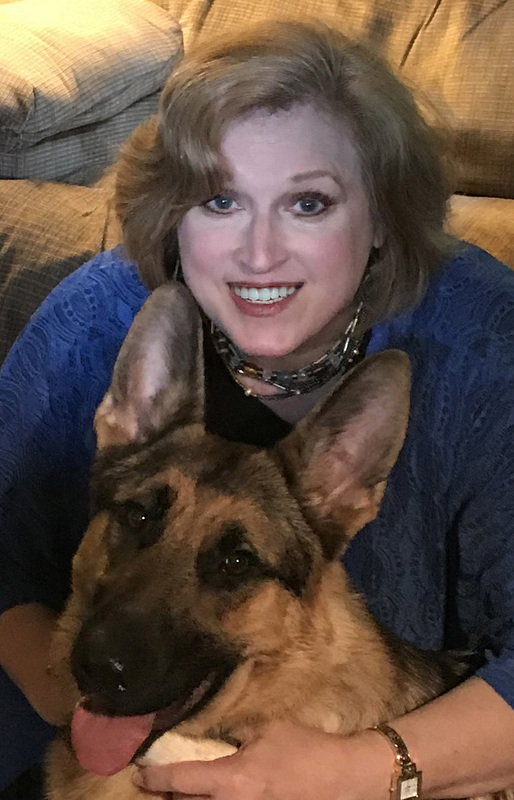 The author creates characters readers will want to follow into future adventures and she uses a nice mix of mystery, plot twists, humor and pet antics to keep the reader interested and entertained all the way to end. I look forward to more books from this series! Thank you so much, Mama, for the fabulous review of ICE! So glad you enjoy this first installment in the Chris Matheson Cold Case Mysteries. I'm sure your followers will enjoy it as well. Here's wishing each one luck in the giveaway! This book sounds wonderful and it will keep you on your toes.